Today, Pearltrees announced a new version of their collaborative library will be released soon. Available on iPad and iPhone for free, the app “transforms organized collections into beautiful illustrated libraries.” The self-proclaimed largest collaboratively library is currently home to 50 million web pages organized into 6 million pearltrees. 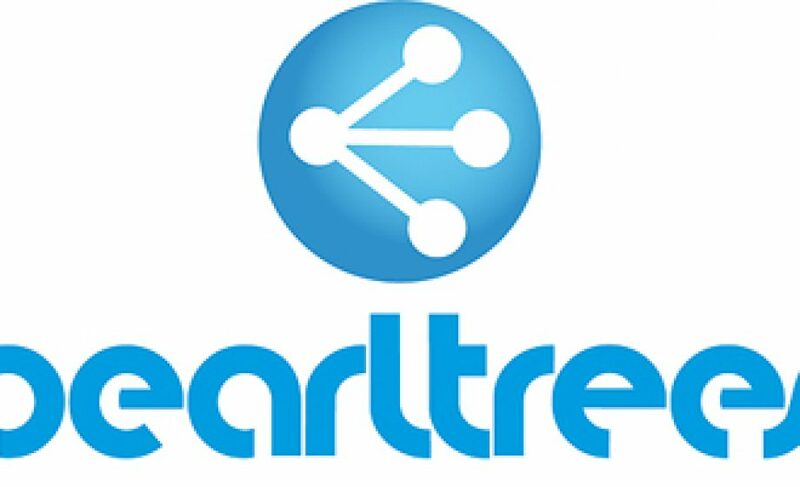 Pearltrees also had a premium version for $4.99, which they rolled out last October. Good news! I love Pearltree and it will be even more sympatic to play with it!